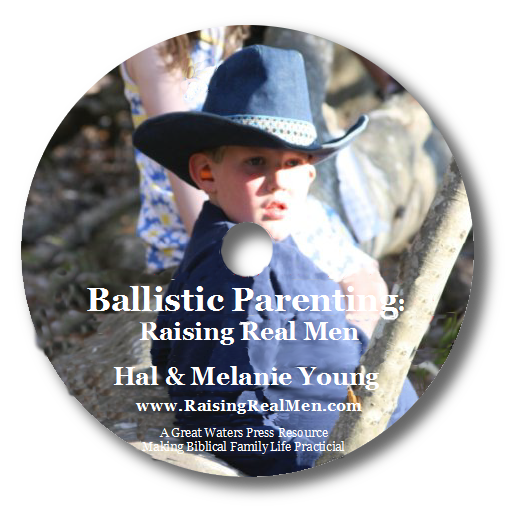 To enter these giveaways, join us for our free LIVE webinar, Ballistic Parenting: Surviving and Appreciating Boys on Monday, January 27th at 3pm Eastern OR download the workshop and listen any time before February 3rd. Register free here! 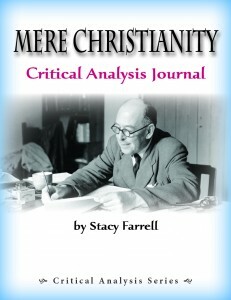 Mere Christianity was a tremendously influential book in our lives and in the lives of many people we went to college with. 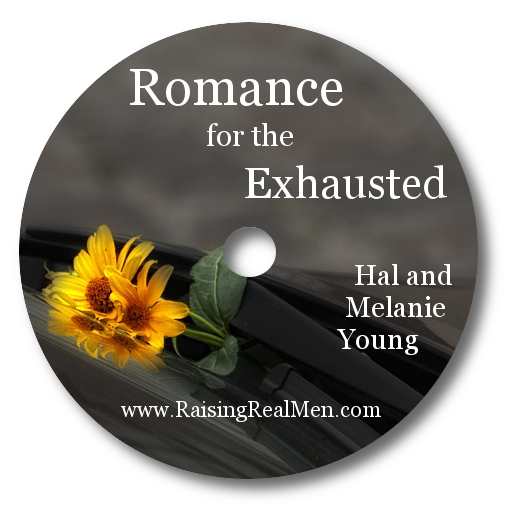 It gives you an understanding that you don’t have to turn your brain off to be a Christian. Christianity makes sense when you just consider the case. 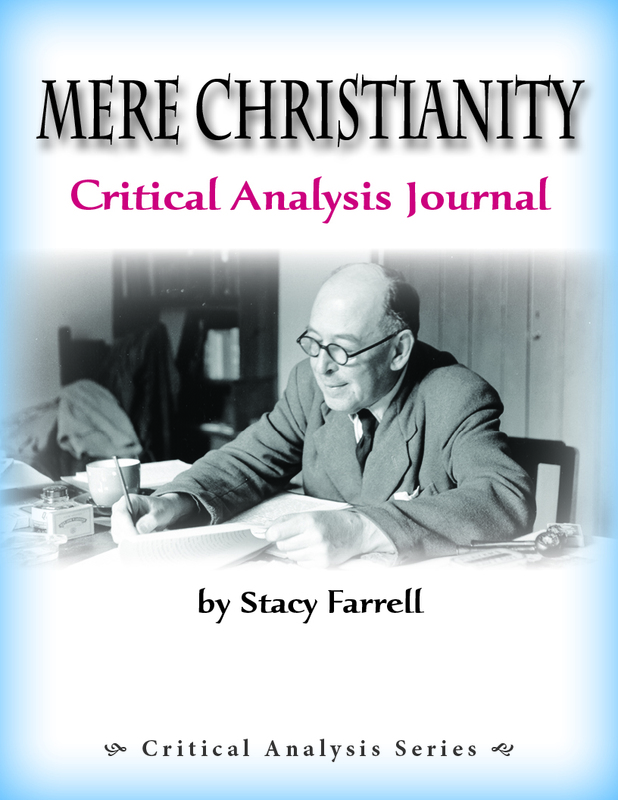 Get Homeschool Adventure Company’s Mere Christianity Critical Analysis Journal now to get the most out of this fantastic book! By discussing and being open with them about our faults and sharing bits of our difficult testimony with them, as God allows, even when it feels hard. 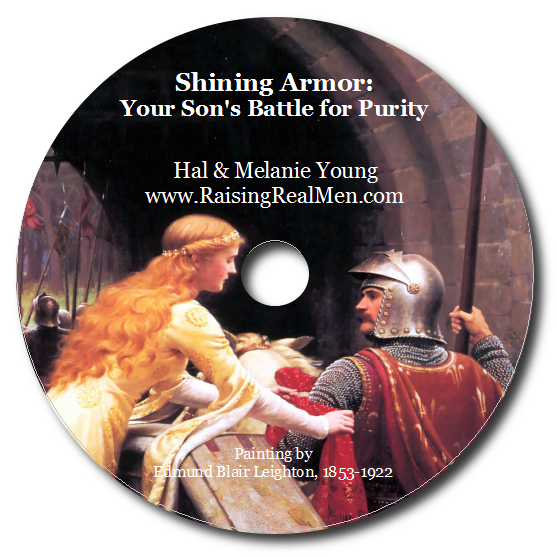 Talking about it when we lay down and when we rise up…..
We talk about our faith all the time and integrate the Bible in our curriculum.